With WMF’s functional and elegant turners, you can turn pan-fried and partly cooked food elegantly and effortlessly. The Cromargan® stainless steel turners are ideal for stainless steel pans with a hard-wearing surface. Turners with silicone blades protect the surface of non-stick pans. The entire contact face and wide slots allow excess fat to quickly drain off.  The WMF turners are available in different designs and are all practical, durable and have an attractive design.